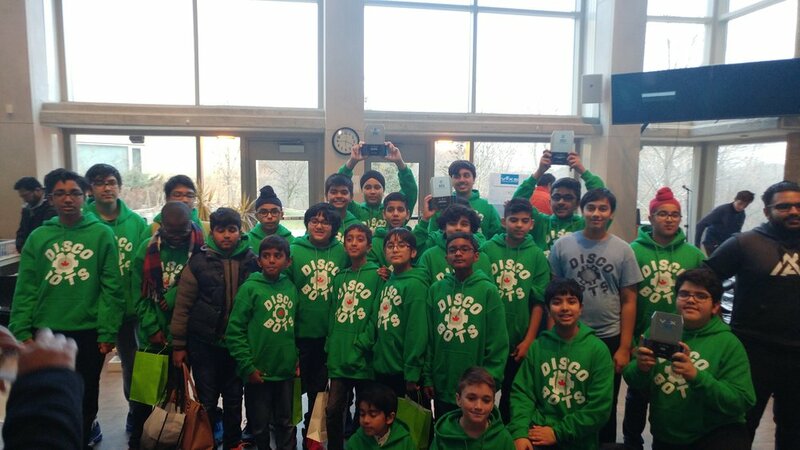 Vex IQ Teams head back from first event, Success! First Lego League Jr. 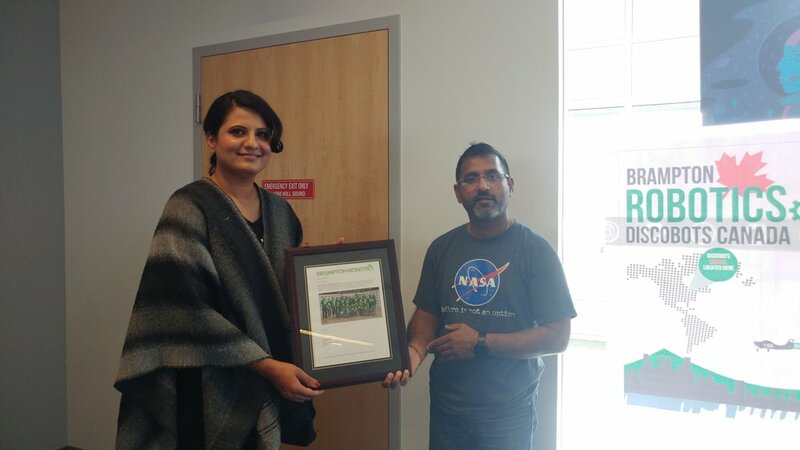 Team Goes to first event! 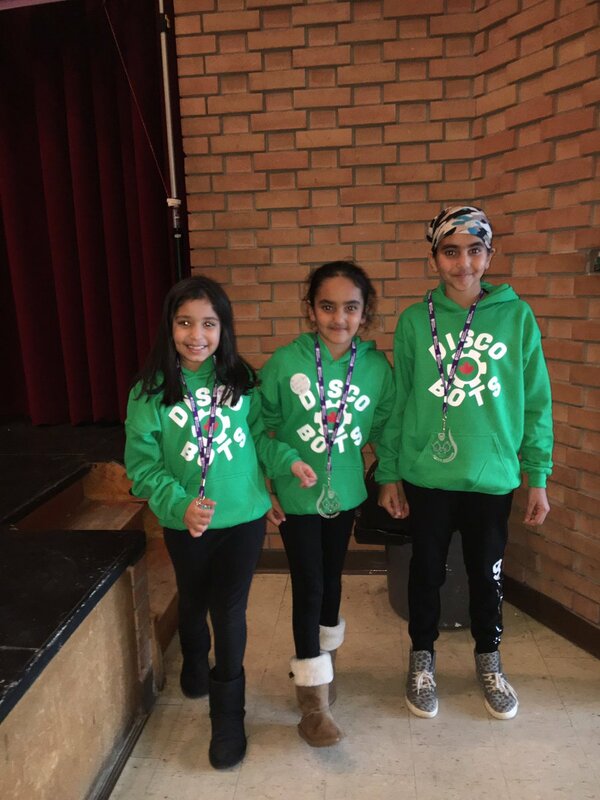 Congratulations to our First Lego League Jr. team for going to their first event and winning the "Explosive Ideas" award.